Introducing the new Inflatable Shubu MODs. 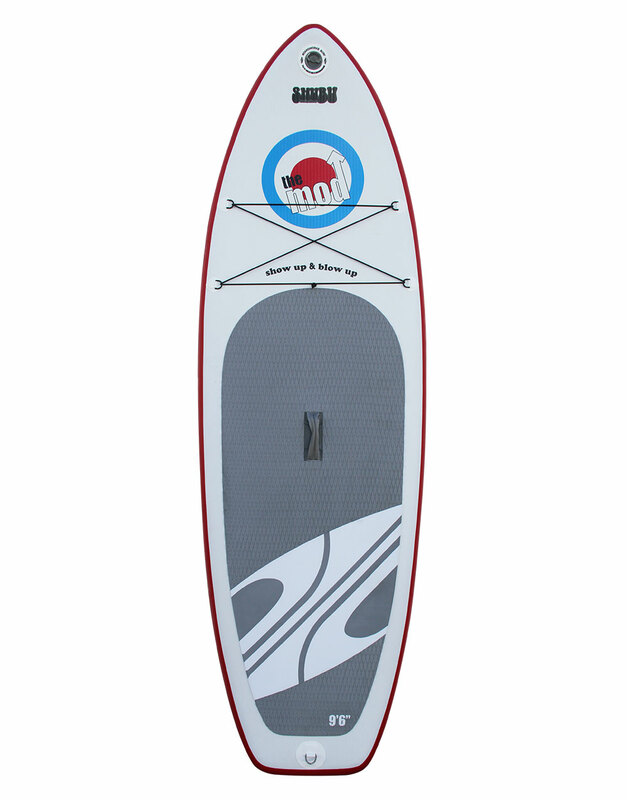 Inspired by our ultra popular Mini Mod SUP hardboard models, these new models are constructed with super durable, extra light, extra rigid 6" dropstich material. Designed with a tuned up rocker in the nose and tail and a performance outline.